1. Revolutionary heat dissipation design, availably alleviate the internal thermal cycle, 10- 15 °C lower than its precursor in performance. 2. Use advanced isolated power driver, UL standard safe voltage output which is lower than 45V DC. 3. 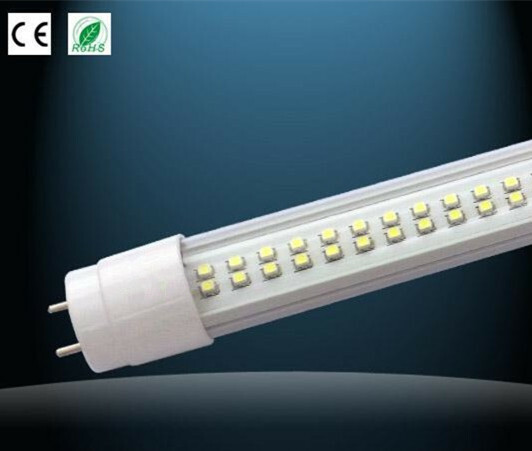 Soft starting protection to avoid the transient currents impact, impact effectively protecting the LEDs from high voltage damage. 4. 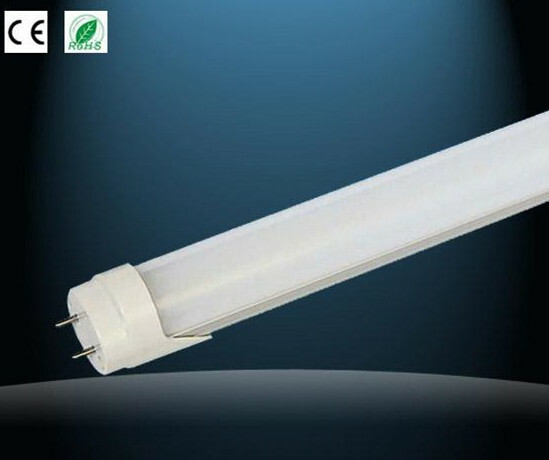 85- 264V AC power input, 50/ 60HZ working frequency, suitable for global residential energy environment. 5. Intelligent monitor system, ensure the whole equipment in a good working state. 6. Apollo selects first rate LEDs as light source, ensuring the superior high quality and long lifespan. 7. Modular assembling, no- glue and glass design, very easy for repairment and maintenance. 8. With optical lens, the Penetration is more outstanding. 9. Very low DB generated while operating. High efficiency and actual power. 10. Aluminum face shield design, housing available for various colors.